Vestas has announced the establishment of the Vestas Renewable Energy Hub (VREH) in Geelong, which will build wind turbines for the 180 megawatt (MW) Berrybank Wind Farm and the 336MW Dundonnell Wind Farm. Vestas, which has been selected as the preferred supplier of wind turbines for the two projects, said the VREH will support local wind turbine manufacturing in Australian for the first time in over 10 years. According to the company, the hub will feature a Wind Turbine Manufacturing Facility for the assembly of 100 turbine hubs and 50 drive trains for the Dundonnell and Berrybank projects, as well as the Western Victorian Service Support Centre to service the successful VRET projects and existing Vestas projects in MacArthur and Challicum Hills. Additionally, it will include the company’s Australian Main Component Logistics and Maintenance Centre to house wind turbine major components, and will house the Wind Carbon Research Partnership with Carbon Nexus – a Deakin University initiative to research the next generation of carbon fibre specifically for use in wind turbine blades. 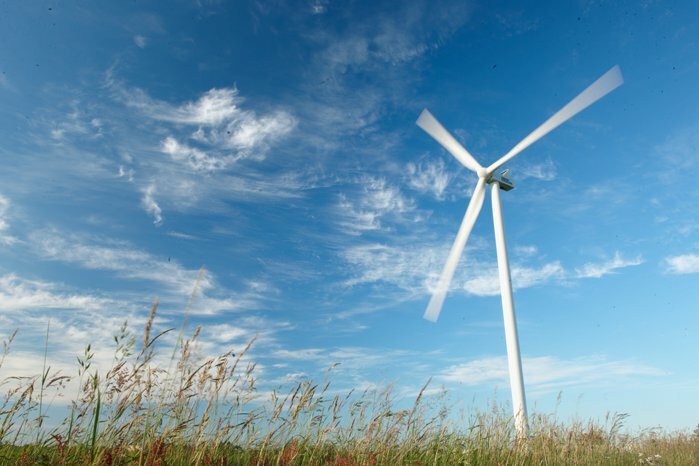 The hub will also provide Wind Turbine Technician Training through a Memorandum of Understanding with Federation University to support the Ballarat Renewable Training Centre (BRETC), training at least 20 technicians per year.